If you didn’t know yet, the basic healthcare sum (BHS) has increased from S$54,500 in 2018 to S$57,200 in 2019. 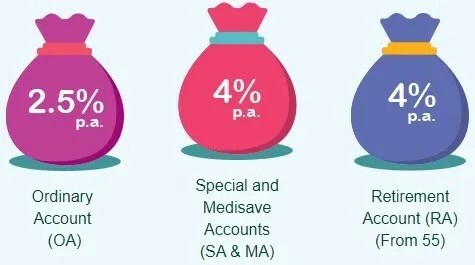 Based on information from the CPF website, monies in the Medisave Account (MA) and Special Account (SA) earns up up to 5% interest rate per annum. Monies in the Ordinary Account (OA) earns up to 3.5% interest per annum. With the increase in limit for the basic healthcare sum (BHS), we can take the opportunity to top up our Medisave Account (MA) using cash. 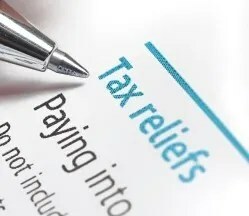 Tax rebates if you use cash to top up your Medisave Account (MA). 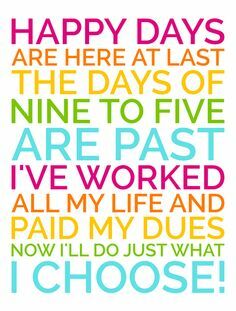 When you have max out your Medisave Account (MA), your monthly CPF contribution from your salary and employer gets overflown over to your Special Account (SA). The Special Account (SA) earns you a higher interest of 5% per annum. 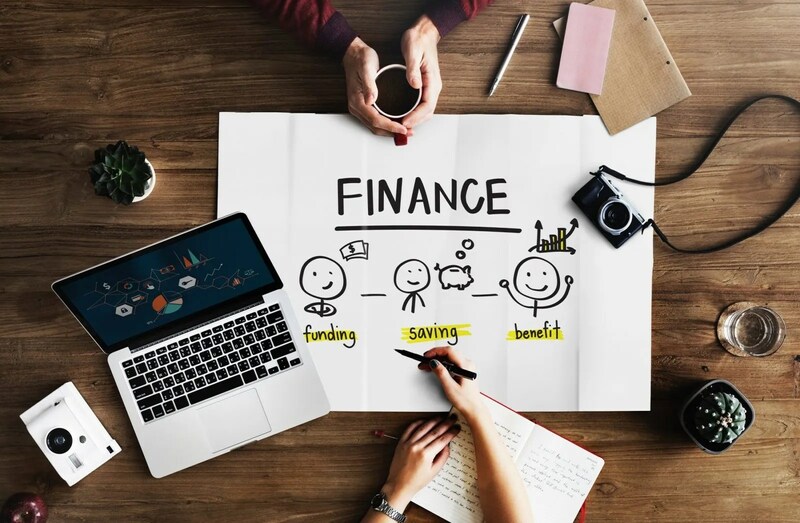 If your Special account (SA) have met the Full Retirement Sum (FRS), the monies will overflow to your Ordinary Account (OA) which earns you a 3.5% interest rate per annum. Last year, I opened my Supplementary Retirement Scheme (SRS) account with OCBC for the purpose of tax relief. At that point in time, I am not aware that we are able to withdraw our money above the full retirement sum from our Central Provident Fund (CPF) when we are 55 years old. I only get to know about it after I recently attended InvestX Congress by the Fifth Person. In the upcoming months, I shall be doing voluntary contributions to my CPF special account instead of my SRS account to enjoy tax reliefs and also higher interest rates. 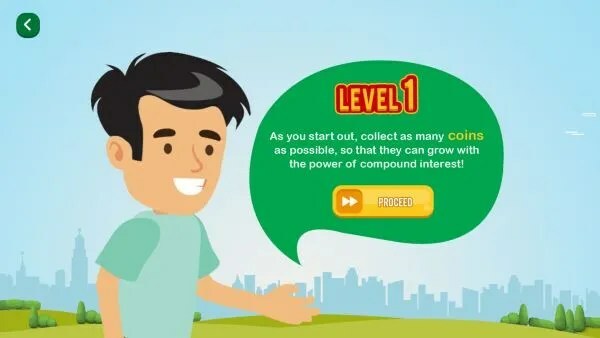 Transfer your savings in the Ordinary account to Special account to earn higher interests. Max out your savings in the Medisave account. The current maximum allowed in the Medisave account is S$52,000. The interest earned will pay for your insurance. You are getting free insurance coverage in this case. We can withdraw monies above the full retirement sum from our Central Provident Fund account when we reach the age of 55. A picture speaks a thousand words. S$10,000 with 4% interest becomes S$21,911 in 20 years time. 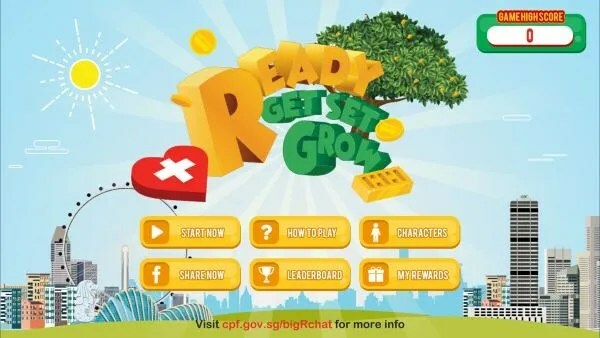 The CPF board has launch a new game. I have tried the game and as it is fun and educational. Thus, I will like to share with all of you. You can download this educational game from the app store. The Ready Get Set Grow game has 4 levels. For each level that you play, watch out for tips and education on growing your retirement savings. 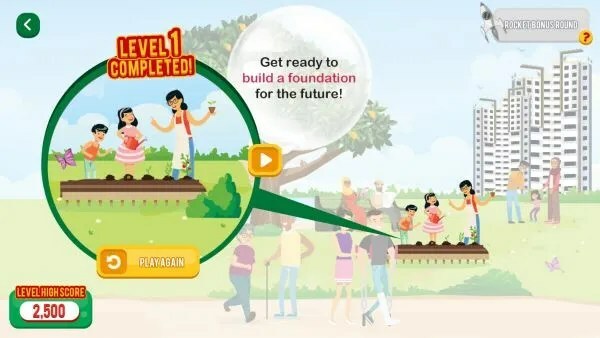 For example, when I played level 1, the slogan says “Get ready to build a foundation for the future”. 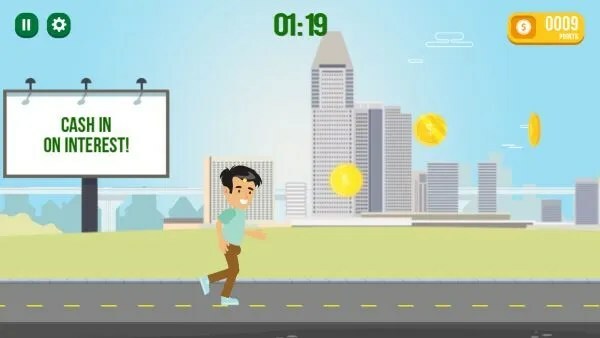 The game is simple, you control the character and jump to collect gold coins, hearts or gold bars.